Posted in acrylic painting, acrylics on canvas painting, Galaxy paintings, space, Space art, Space paintings, sunset, Universe and tagged acrylic on canvas painting, inner sun, inner universe, soul. Bookmark the permalink. Posted in Painting, paintings, watercolor painting, Watercolor paintings and tagged body, death, soul. Bookmark the permalink. 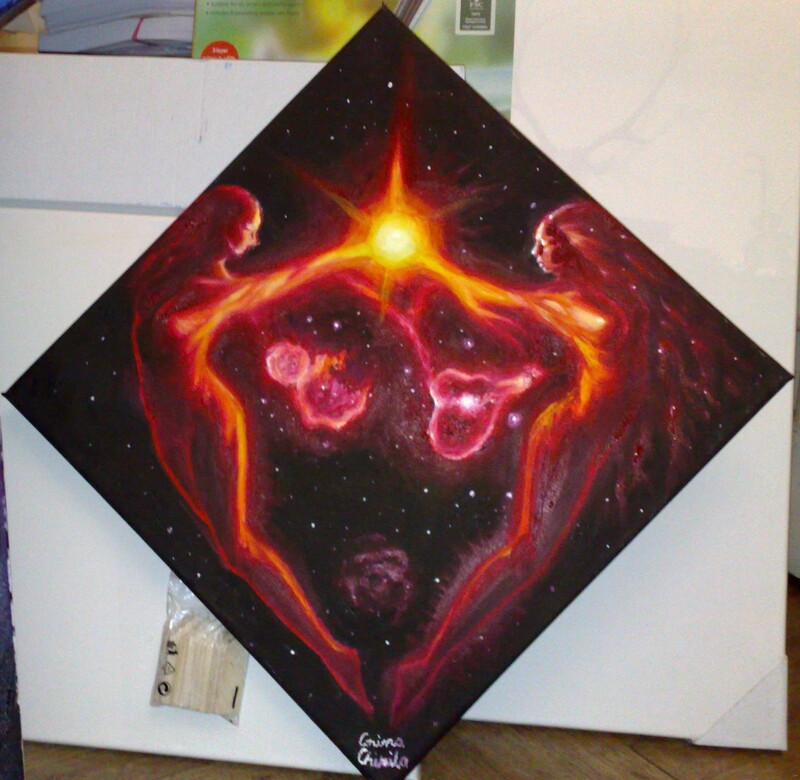 This is my newest painting: The heart and the soul, an oil on canvas painting of two souls together in the universe, the Heart Nebula and the Soul nebula. 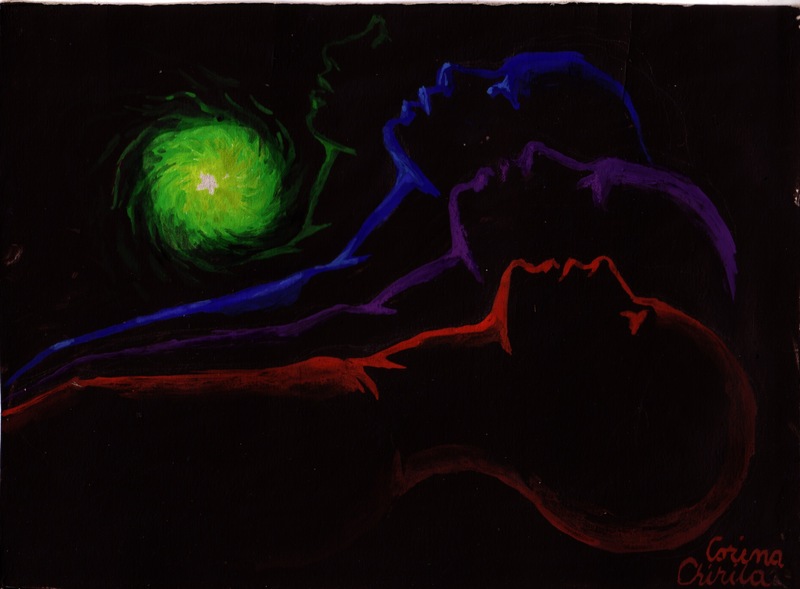 Posted in Oil on canvas paintings, paintings, space, Space art, Space paintings, Universe and tagged culture, heart, love, nebula, painting, soul, souls, universe. Bookmark the permalink. 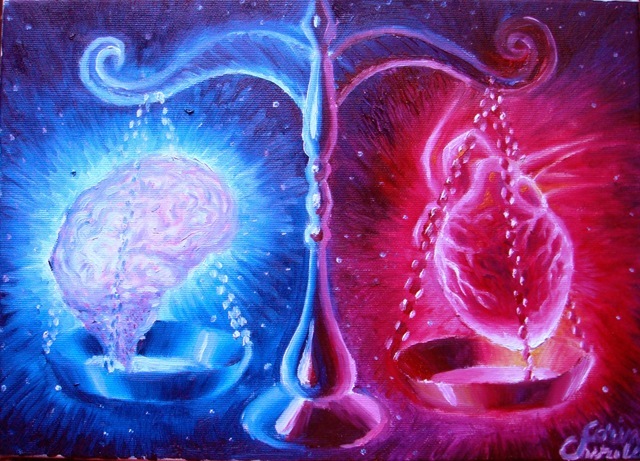 Posted in brain, heart, Oil on canvas paintings and tagged brain, dillema, heart, mind, ration, soul. Bookmark the permalink.